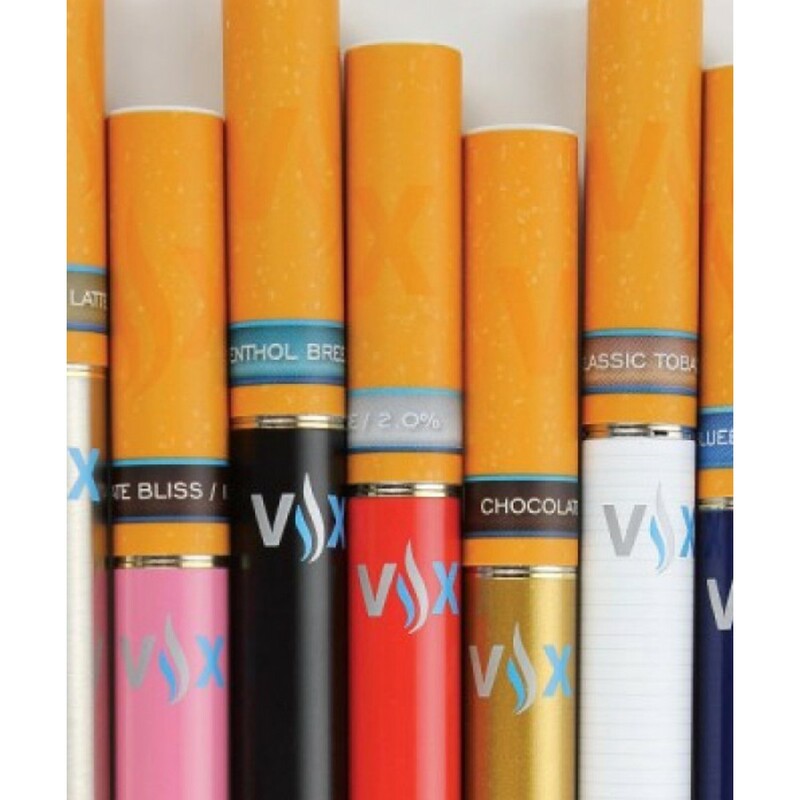 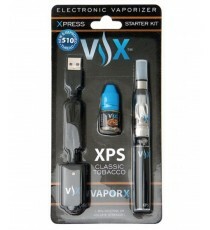 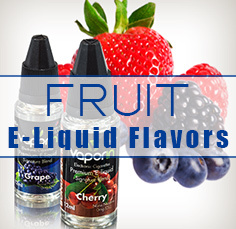 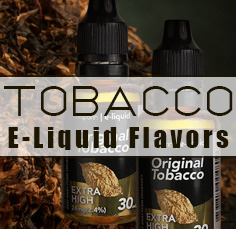 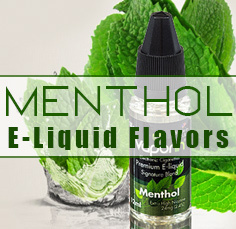 With everything else VaporX® has to offer, we almost forgot the still ever popular, e-cigarette filters/cartomizers! 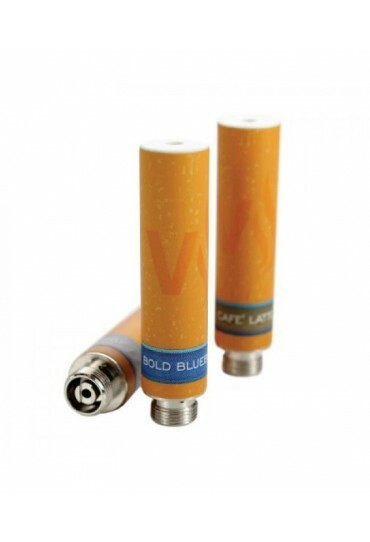 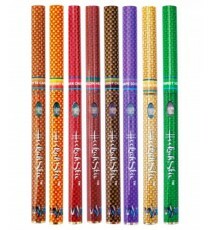 Nowadays, many filters/cartomizers are soft tip, providing a Vapor eXperience akin to the tactile feel of a traditional tobacco cigarette. 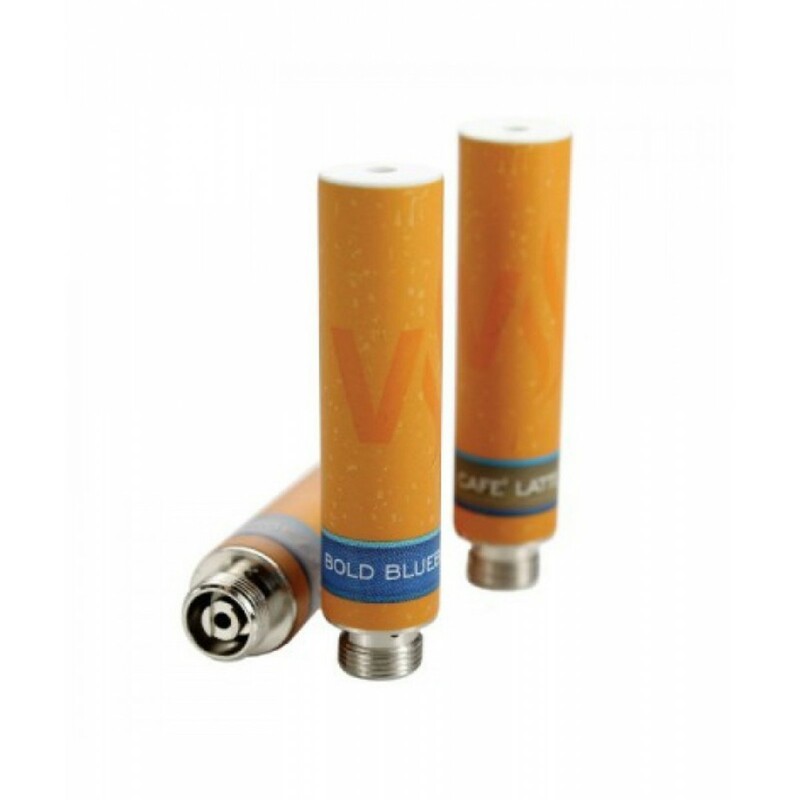 These soft tip filters are ideal for use with the VaporX® Excite electronic cigarette, but are also compatible to work with most VaporX® Vaporizer models as well other popular vaporizer and electronic cigarette brands that utilize a 510 thread. 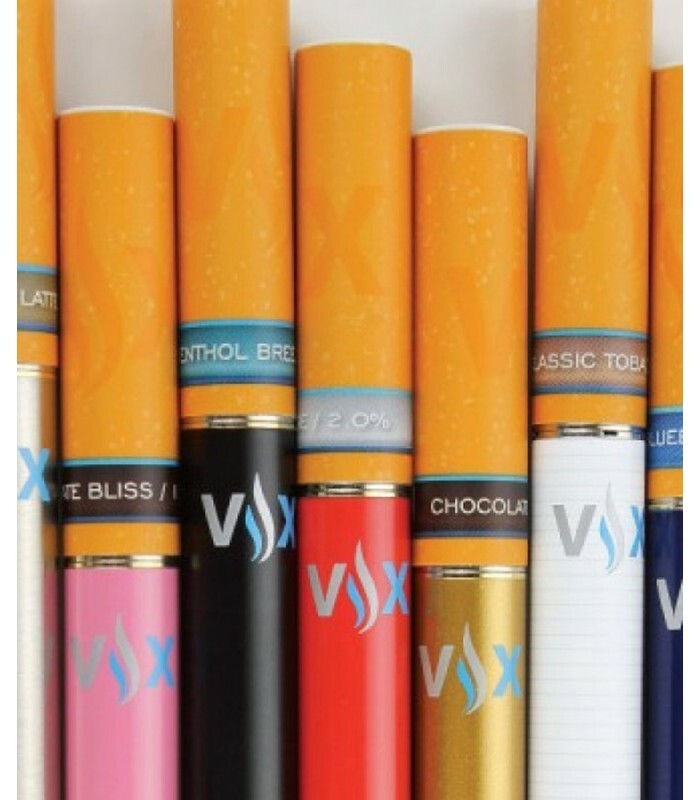 With everything else VaporX® has to offer, we almost forgot the still ever popular, e-cigarette filters/cartomizers! 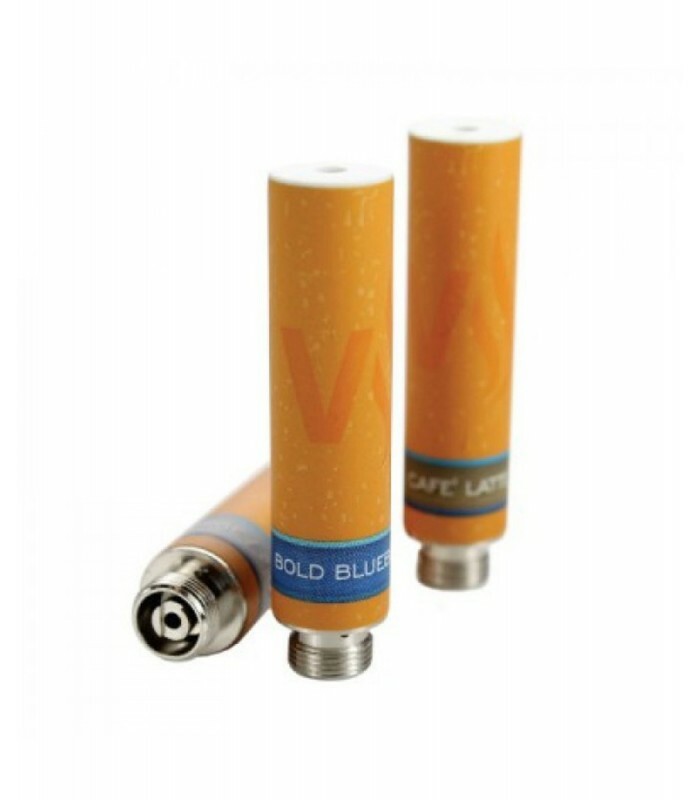 Nowadays, many filters/cartomizers are soft tip, providing a Vapor eXperience akin to the tactile feel of a traditional tobacco cigarette.